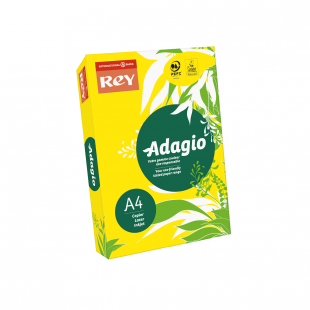 Papermilldirect sells a variety of Rey Adagio yellow copy paper for use within offices and schools, with bright and canary yellow shades on offer to suit your needs. 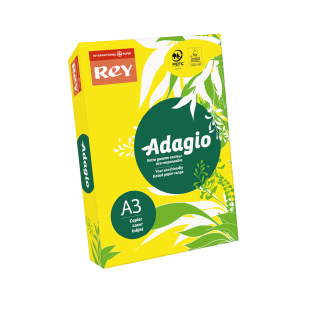 Made on high quality 80gsm or 160gsm weight paper, each pack of yellow printer paper you buy from us contains either 250 or 500 sheets, and is suitable for end uses including leaflets, manuals, folders, training materials, brochures, newsletters, promotional inserts and more. If you own a business or a school, you can also open a Trade Account with us, allowing you to access some great savings of up to 40%. This makes investing in bulk an even more cost effective choice, especially when you consider the quality of this paper. Rey Adagio’s printer paper is purposefully designed to be suitable for use with even the highest quality printers, such as laser and inkjet devices. As a result, properties like finish and smoothness are enhanced as much as possible, which means that printing inks dry quickly and boldly. Rey Adagio’s yellow paper is sustainably created too, being made only from environmentally-friendly forest sources, which means that it meets accreditation standards including EU Ecolabel and ISO 9706, PEFC™ or FSC®, so you can buy with total confidence when you choose Papermilldirect. 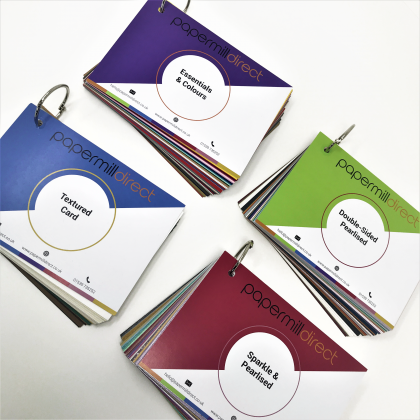 Papermilldirect are one of the largest stockists of high quality paper and card in the whole of Europe, and we make sure our prices are just as attractively priced as well. One of the ways we do this is by offering FREE delivery to the UK mainland on all orders of £60 or more, which lets you make a great saving when you place a large order with us. 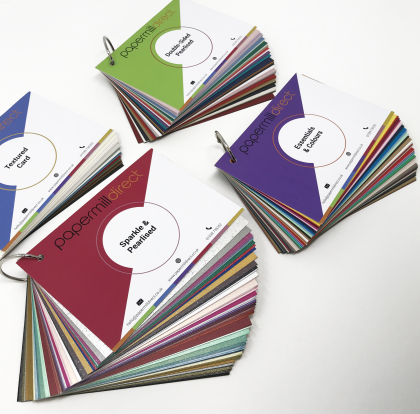 Because we have such a large range of office paper, as well as an abundance of craft supplies, making up an order of the required size should be easy, and very cost effective too. Coloured paper backdrops can assist dyslexic readers, so they’re well worth having to hand. For further information about our packs of yellow copy paper, don’t hesitate to leave us a message online or call a member of our friendly team between 9.30am – 5pm on any weekday. Whatever your query is, we’ll be happy to assist you.